Influencer marketing isn’t only for consumer-focused B2C brands. Sure, the influencer field seems too full of young women and men representing fashion, beauty, and fitness brands. But hidden among those consumer-centric influencers are some who are the perfect fit for a B2B company. That’s why it’s smart for a B2B brand to develop a B2B influencer marketing strategy. Putting together a B2B influencer marketing strategy is, in many ways, similar than putting together a strategy for a B2C company. The big difference lies in the type of influencers you use and the tone those influencers take. Learn more about the benefits of influencer marketing for B2Bs, and how your brand can develop its own successful influencer marketing strategy. What Goes Into a Successful B2B Influencer Marketing Strategy? 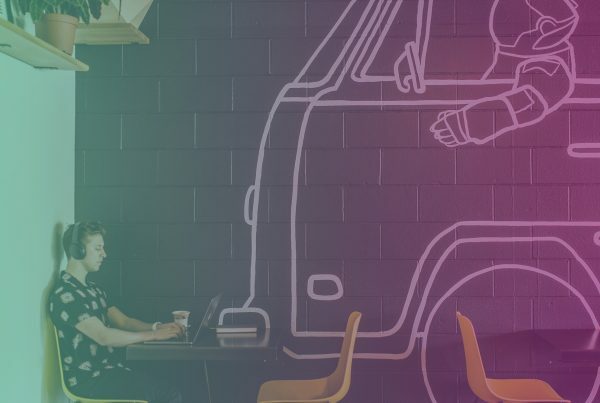 Before diving into the benefits and importance of influencer marketing for B2B companies, let’s take a closer look at what influencer marketing is. In the simplest terms, influencer marketing involves using a person who has sway and authority to convince others to take a certain action. Within the B2C world, you’re likely to see influencer marketing in the form of an Instagram star posting about a weight loss tea, fashion retailer, magical beauty product, etc. In the B2B world, influencer marketing is a bit more nuanced. CMSWire says that B2B influencer marketing requires a more refined approach. Your brand probably won’t contact a respected B2B influencer and ask him or her to pose with one of your products for a social media post. Instead, your brand might ask an influencer to write up or film a testimonial about your company. Or, you might ask an influencer to give an address or provide the keynote at one of your events. Another option would be to have an influencer create a guest blog post on your website. B2B influencer marketing works for many of the same reasons B2C influencer marketing works. It allows your brand to tap into the authority of the influencer. Other businesses might not know who you are or what your brand is, but they are likely to know who the influencer is. If they respect that influencer, they’re going to be more likely to look at your brand in a positive light. B2B influencer marketing also has a more authentic feel to it than other types of B2B marketing or advertising. Even though your brand is likely paying the influencer in some way, his or her voice and opinion is going to come across as more genuine than a banner ad or commercial about your product. Finally, B2B influencer marketing can help your brand by putting you in touch with an audience you may struggle to reach otherwise. This is especially true if you’re a relatively small brand, or a brand that’s just getting started. 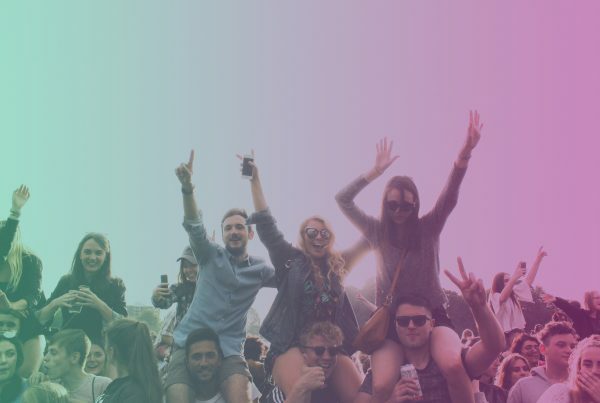 Working with an influencer lets you tap into that influencer’s existing network, allowing you to expand your customer base and connect with companies who were previously out of reach. Putting together a B2B influencer marketing strategy is often a multi-step process. It’s similar, in many ways, to creating a strategy for B2C influencer marketing—except your goals are often different. The first step to creating a strategy is to define your goals. What do you want your brand to get out of your influencer campaign? Common goals include raising brand awareness, increasing leads, or even boosting sales. Once you have a goal in mind, focus on the story you want to tell about your brand. Who are you and why do you exist? How does your product or service help other companies? What do you do differently from the other brands out there? Next, think about who your ideal influencer might be. Which types of audience does your preferred influencer reach? What sort of experience does he or she have? What’s this person’s level of influence? Does he or she have a successful blog or a strong social presence? Or, are they otherwise connected to companies that would use your product? You’ll then want to contact the influencers and suggest working together. At this stage, it helps to brainstorm the type of content that will go into the campaign, then come up with a plan for creating, publishing, and distributing it. Once the campaign is out there, your work isn’t done. Now’s the time to measure and track results. That way you can see what’s working and what’s not. And, you can make changes for next time. 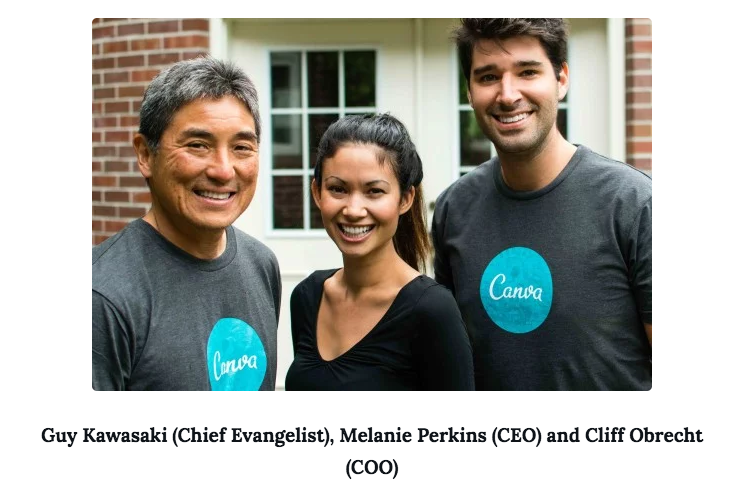 In 2014, Canva, a small graphic design startup, made big waves when it hired former Apple chief evangelist, Guy Kawasaki, to serve as its own evangelist. Describing his decision to work with the company, Kawasaki stated that, “Canva democratizes design. 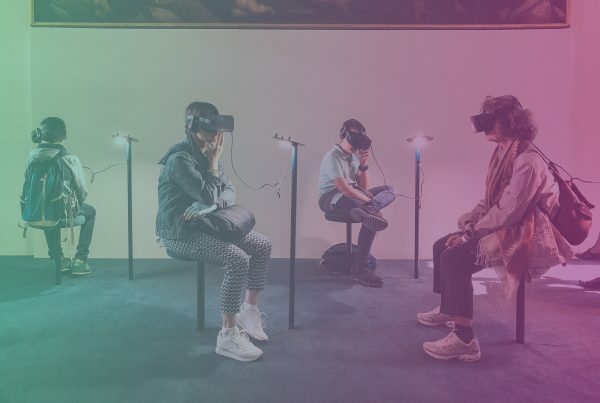 You don’t get many chances to democratize an industry, so I seized the opportunity to work for Canva.” The partnership paid off, and Canva soon found itself growing by 30,000 users per day. 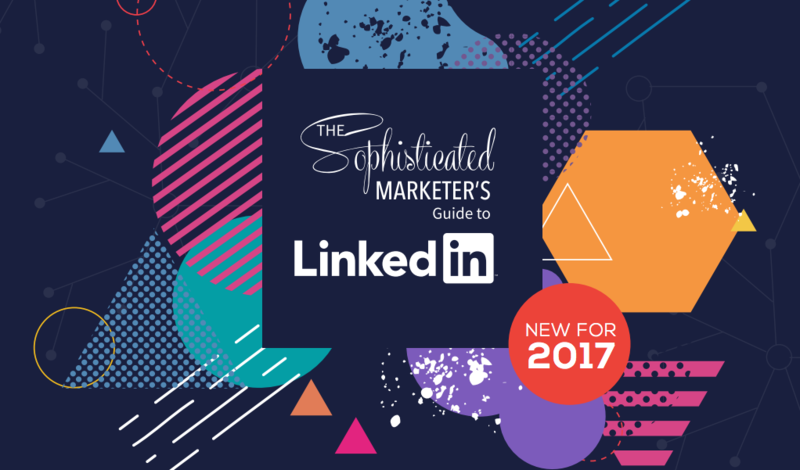 Another example of B2B influencer marketing can be seen at LinkedIn, which published “The Sophisticated Marketer’s Guide to LinkedIn,” a detailed guide to making the most out of the social platform. Instead of serving as a step-by-step guide to using LinkedIn for B2B content marketing, the guide included an “Ask the Expert” section in each chapter, creating a sense of authority. Pro tip: “Influencers” don’t have to be individuals. 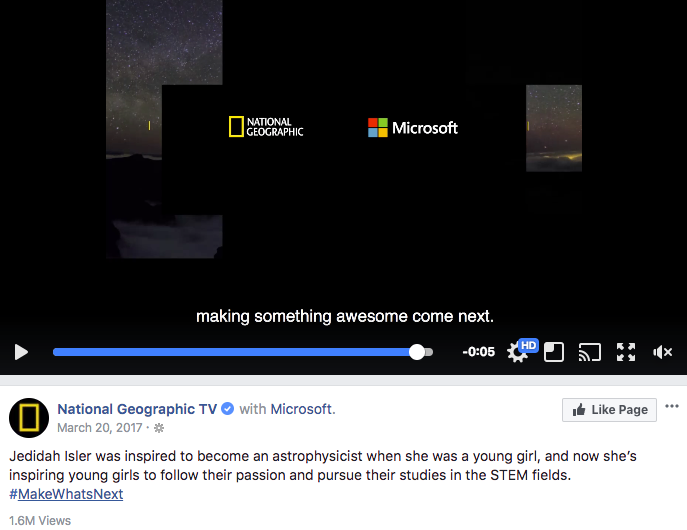 Just ask Microsoft, which partnered with “National Geographic” for its “Make What’s Next” campaign in support of women in STEM. On the day of the launch, the campaign received 3.5 million likes. GET YOUR FREE INFLUENCER MARKETING DEMO! FIND TOP INFLUENCERS FOR YOUR BRAND!